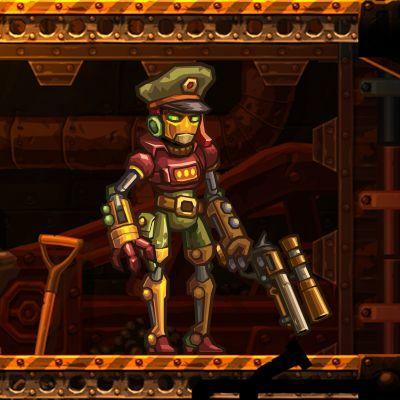 I’m a huge fan of Image & Form’s wonderful indie darling SteamWorld Dig, and I absolutely can’t wait for the strategy spin-off/sequel SteamWorld Heist. Word is out that the game will be launching first for the Nintendo 3DS, and it finally has a release date we can pin down: next week! 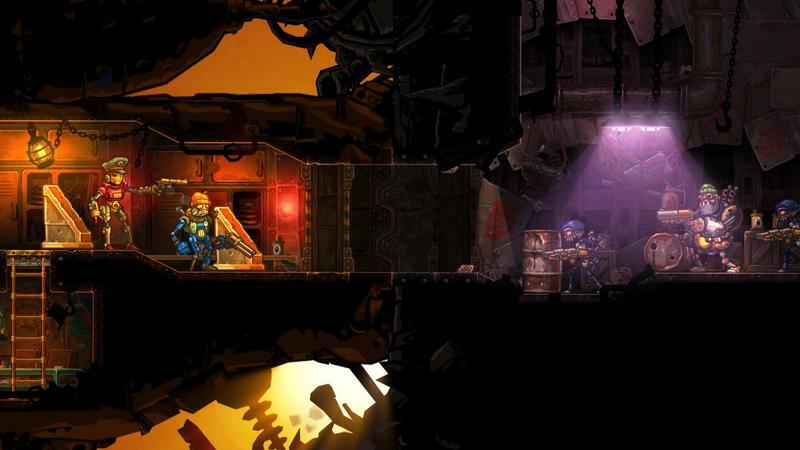 Nintendo 3DS owners can check out the game on Dec. 10 at a discounted price. 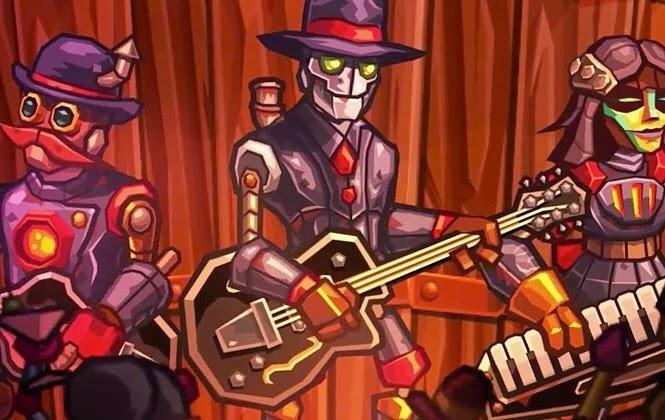 SteamWorld Heist normally will set buyers back a stiff $19.99, but you’ll be able to grab it for $16.99 during a launch sale that lasts until Dec. 31. 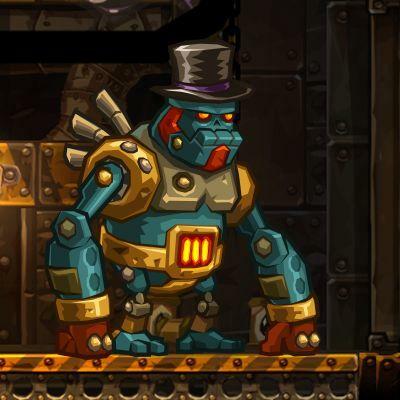 Before claiming that’s too much for an indie title, stop and think what SteamWorld Heist is promising. 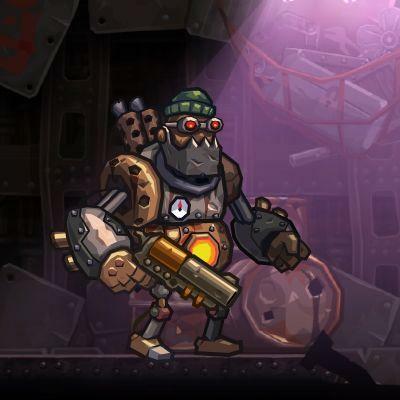 It has over 20-25 hours of gameplay, hundreds of weapons to learn and master, and nearly infinite replay value thanks to the random generation of the levels. Add to these selling points the great art, music, and strategy gameplay, and $16.99 seems like a bargain. I’ll be checking it out, and I’m glad it’s slipping out in time for the holiday season to be winding down. That gives me plenty of time to enjoy it. 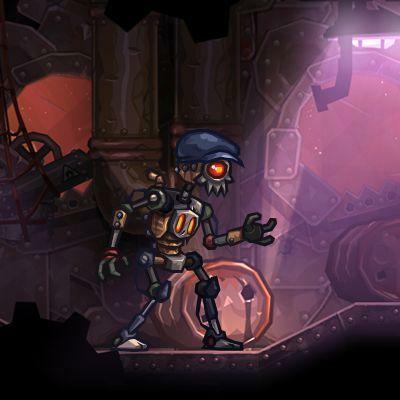 SteamWorld Heist launches for the Nintendo 3DS on Dec. 10. 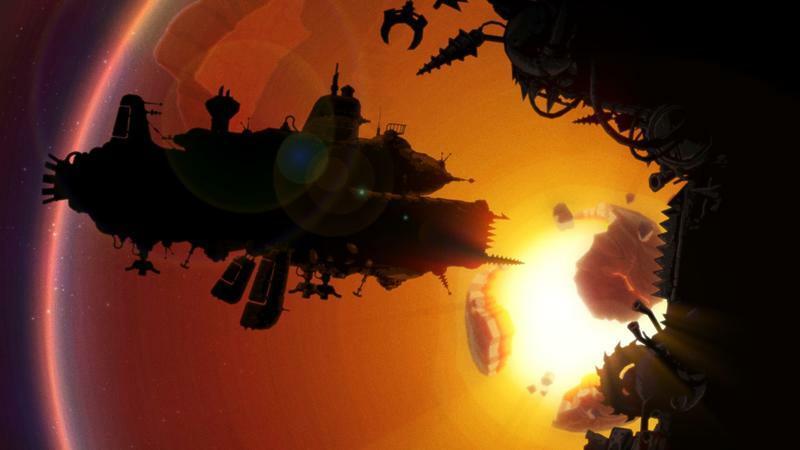 It is also penned in for a Wii U, PlayStation 4, Xbox One, PS Vita, and PC release sometime in the future.